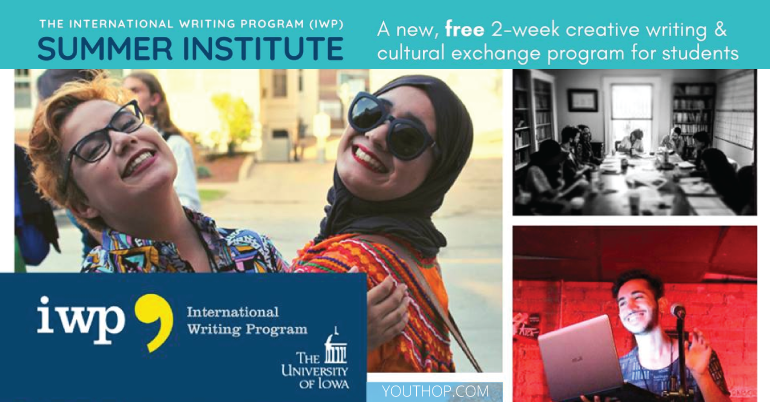 The Summer Institute is a new immersive two-week creative writing and cultural exchange program held in Iowa City, Iowa, U.S., a UNESCO City of Literature, for participants age 18-22 from Pakistan, India, and the U.S. Students from all disciplines – the arts, humanities, sciences, and everything in between – are welcome to apply! This program is free for selected participants and will focus on creative writing and the power of narrative. The Summer Institute’s innovative, inclusive, cross-cultural approach will empower future thought-leaders and help forge new lines of understanding, promote social justice, and foreground diversity, empathy, and community. Participants will come to see writing as a form of action – a personally-empowering skill that can be employed for a social change. The Summer Institute is supported by the U.S. Embassy in Islamabad. During Summer Institute morning sessions, visiting experts will lead master classes on an array of topics; while afternoons will be reserved primarily for generative writing sessions led by faculty mentors. Additional panels will foster discussion of identity and culture, and allow participants to explore collaboration and team-building. Evenings will feature arts programming, such as literary readings, open mic nights, movies, and special workshops (on topics such as slam poetry or screenwriting), as well as free time to write and socialize. The weekend may include additional arts programming, as well as a relaxing afternoon picnic at Lake Macbride State Park, a great place for swimming and walking in the woods. Tuition and transportation to and from the Summer Institute is covered for participants. Room and board, materials, instructor fees, printing and photocopying, and van transportation during the program are all fully funded. There is no fee to apply. The application cycle is now open! Students must be from the U.S., India or Pakistan. First and foremost, we want someone who is passionate about creative writing. In the writing samples we want to see what best represents you as a writer today. Given our belief that in order to write, you have to read, we expect you to be an avid reader as well. You don’t necessarily have to have received straight As in your English or literature classes, nor will we make you quote U.S., Indian, or Pakistani authors at will. 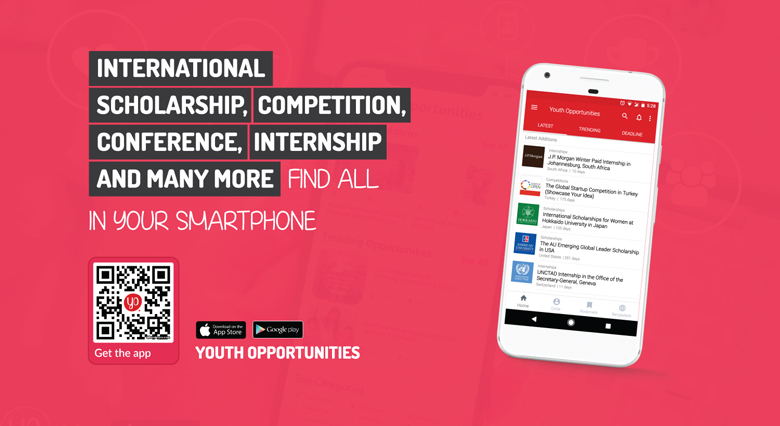 Participants must be age 18-22 by the start of the program: 6 July, 2019. All students from the U.S., India, and Pakistan are required to be proficient in English in all forms (reading, writing, and speaking). Knowledge of another language is not required, but it is a definite plus, particularly if you are currently studying another language, or if you grew up in a home or community where different languages are regularly used. There will be a lot of cross-translation going on! Complete and submit the Summer Institute Online Application. Creative work in English (6-8 pages). Essays and other forms of nonfiction will not be accepted. In our daily lives, we navigate many different roles—student, sibling, daughter, son, peer. We negotiate family, friends, religious groups, as well as class, gender, race, country, and so many other groups, adjusting the way we speak or behave to fit the demands of each encounter. As we move through the day, we work through how and why we occupy each particular role. What do you consider to be the strongest, most central aspects of your identity? What does it mean to you to be a member of (or be seen as a member of) a particular group? In what way does your identity influence you as a creative writer and reader? Conflict is a part of the human condition, and oftentimes is unavoidable. How have you been shaped by conflict (interpersonal, generational, national, international, or another), personally or vicariously? Describe the impact of this conflict on, for example, your worldview, your values, how you relate to others, your growth as a person. Finally, in a few sentences, please share how, if at all, the historical and contemporary India-Pakistan conflict affects you.